Create bracelets, necklaces and other jewelry with Creativity Street cord. With a variety of cords available, there is sure to be a solution for all your jewelry making needs. All cord is packaged in a poly bag. Each pack includes 10 yards of rainbow elastic cord. Bundle includes 6 packs. 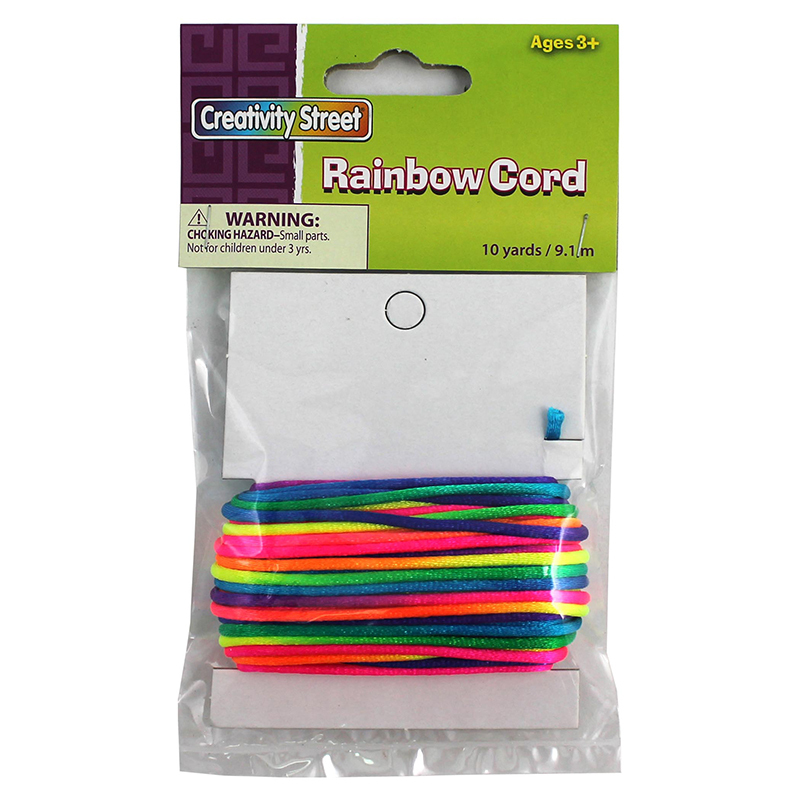 The (6 Pk) Rainbow Cord can be found in our Cord product category within the Arts & Crafts. 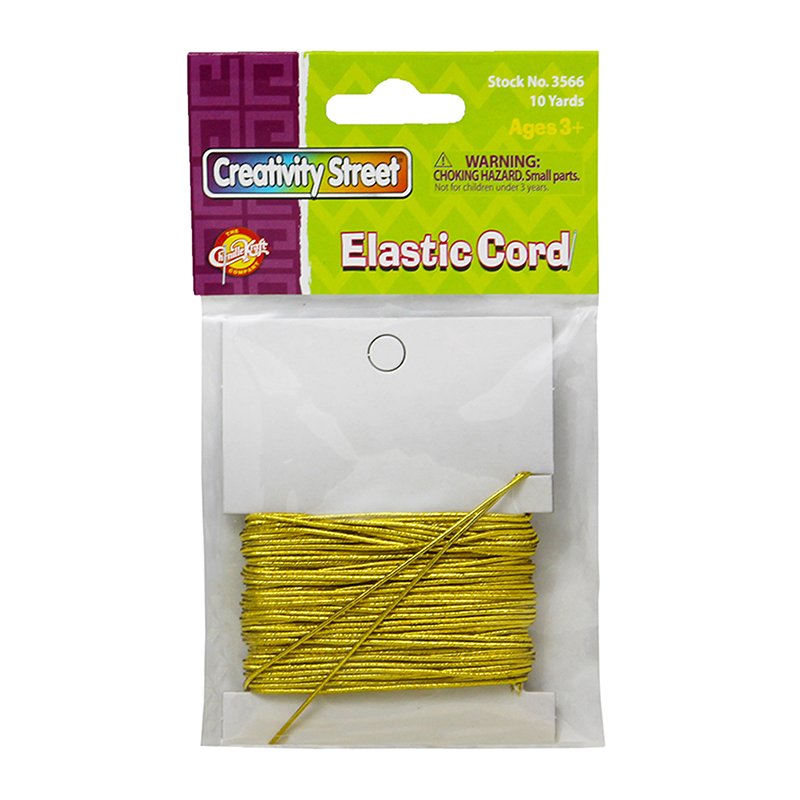 Create bracelets, necklaces and other jewelry with Creativity Street cord. With a variety of cords available, there is sure to be a solution for all your jewelry making needs. All cord is packaged in a poly bag. Each pack includes 10 yards of gold elastic cord. Bundle includes 6 packs. 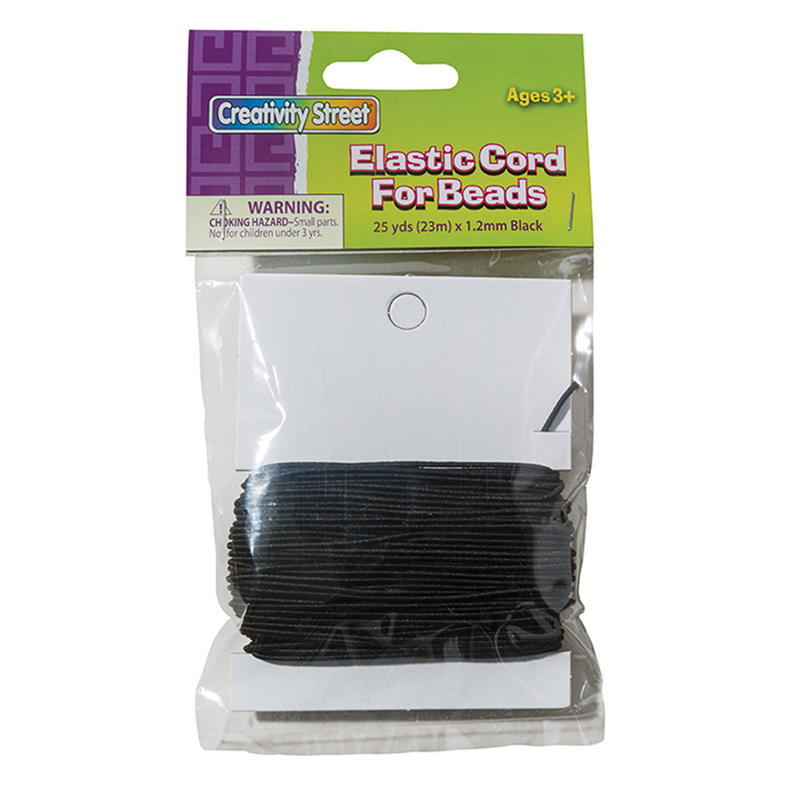 Create bracelets, necklaces and other jewelry with this black elastic cord. Cord is 1.2mm diameter x 25 yards long, packaged in a poly bag.